Chocolate? Or mint? Why not both? You can have them together with this juice, and there is no risk of gaining weight, even if you vape it after eight! 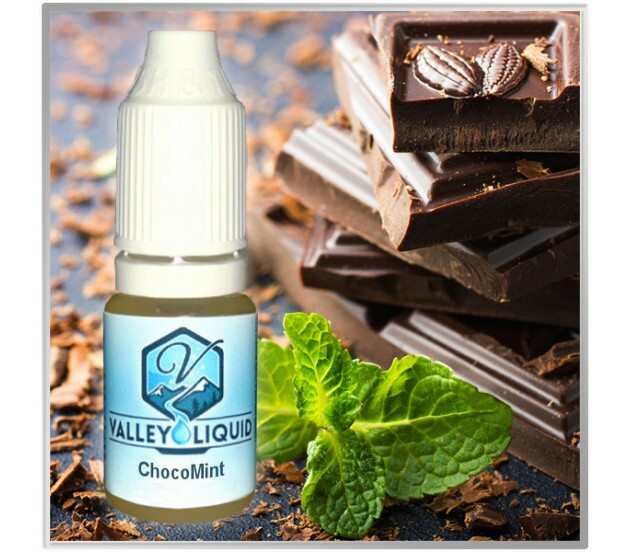 When you first try it you will be very impressed, as this liquid tastes like real mint chocolate. The other advantage that others will don't hear the rustle of bags, so you can keep it to yourself and just enjoy it - and you can be sure they will love the scent of it!